This entry was posted in Blog on February 26, 2019 by '63 Boycott. 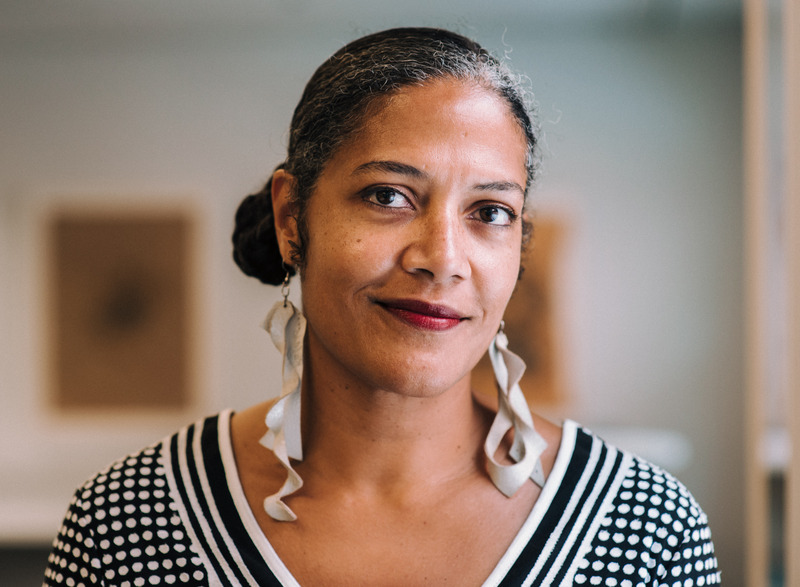 On Tuesday, February 26 at 7pm EST ’63 Boycott will air on ITVS’ OVEE platform, followed by a live-streamed discussion with filmmakers Tracye A. Matthews and Gordon Quinn. The screening and discussion is presented in partnership with Georgia Public Broadcasting. Moderated by Emmalee Hackshaw. RSVP here. This entry was posted in Blog on February 25, 2019 by '63 Boycott. This entry was posted in Blog on February 22, 2019 by '63 Boycott. 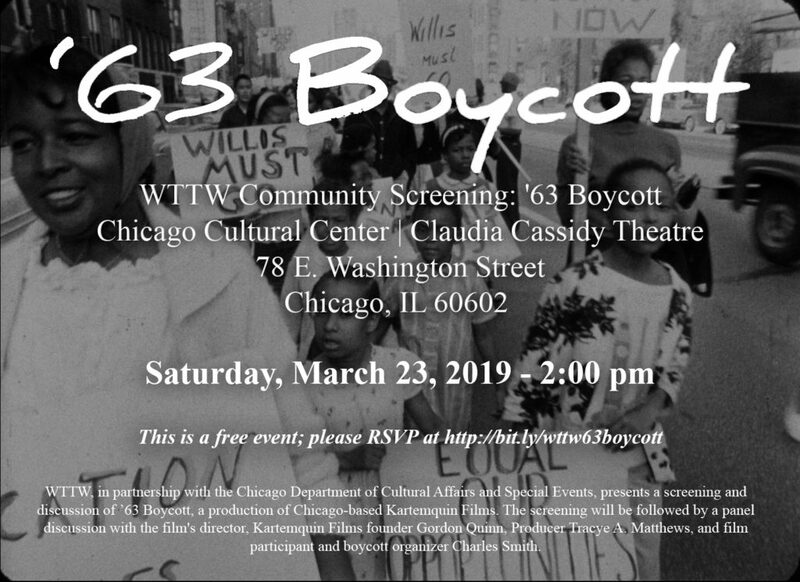 63 Boycott, a film by Rachel Dickson, Tracye A. Matthews, and Gordon Quinn, will make its world television broadcast premiere on PBS’ World Channel February 25 at 9pm/8c, as part of the channel’s LOCAL, USA series. The film will be available to stream immediately following the broadcast from February 25-March 26 on worldchannel.org. Check local listings here. You can RSVP and join the discussion by clicking here. ’63 Boycott revisits October 22, 1963, when more than 250,000 students boycotted the Chicago Public Schools to protest racial segregation. Many marched through the city calling for the resignation of School Superintendent Benjamin Willis, who placed trailers, dubbed ‘Willis Wagons,’ on playgrounds and parking lots of overcrowded black schools rather than let them enroll in nearby white schools. Blending unseen 16mm footage of the march shot by Kartemquin founder Gordon Quinn with the participants’ reflections today, ‘63 Boycott connects the forgotten story of one of the largest northern civil rights demonstrations to contemporary issues around race, education, school closings, and youth activism. This entry was posted in Blog on February 21, 2019 by '63 Boycott. 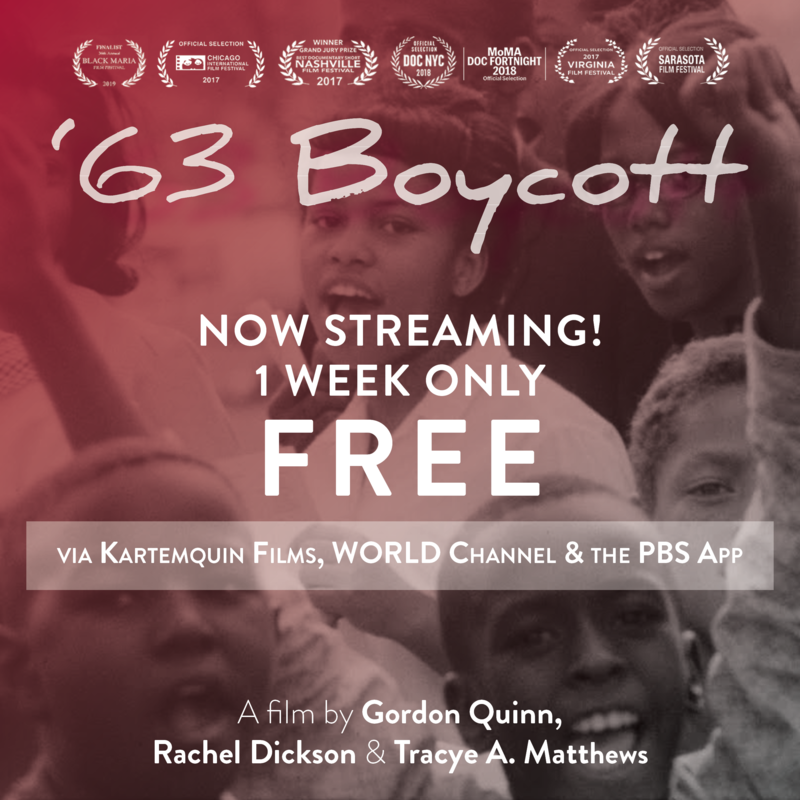 ’63 Boycott Producer Tracye Matthews and Director Gordon Quinn will participate in an online screening followed by a live video chat on Tuesday, February 26 at 7pm. Hosted by ITVS’ OVEE platform, RSVP here to watch the film and join this insightful conversation. Moderated by Emmalee Hackshaw. This screening and discussion is presented in partnership with Georgia Public Broadcasting. This entry was posted in Blog, Uncategorized on February 19, 2019 by '63 Boycott. 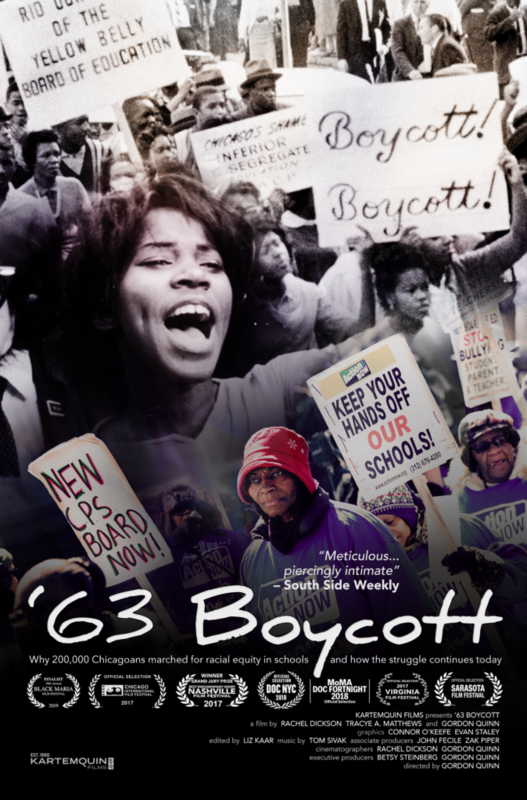 Don’t miss ’63 Boycott’s premiere on PBS WORLD Channel next Monday, February 25! For more details, click here. This entry was posted in Blog, Uncategorized on January 18, 2019 by '63 Boycott. Read more about the film’s 55-year journey here on the UChicago News website. Don’t miss the free live stream this week only, January 7-14! This entry was posted in Blog, Front Page Item on January 8, 2019 by '63 Boycott. 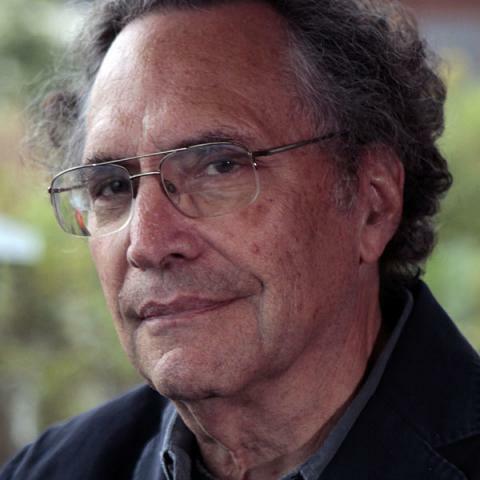 Gordon Quinn filmed footage for ‘63 Boycott more than 55 years ago. Yet, the impact of this profound story is still emerging. The film is one of just 10 short documentaries to advance as a contender for Best Documentary Short at the 2019 Academy Awards. This achievement comes as the film team, which includes producers Rachel Dickson and Tracye A. Matthews, prepares for a national debut. 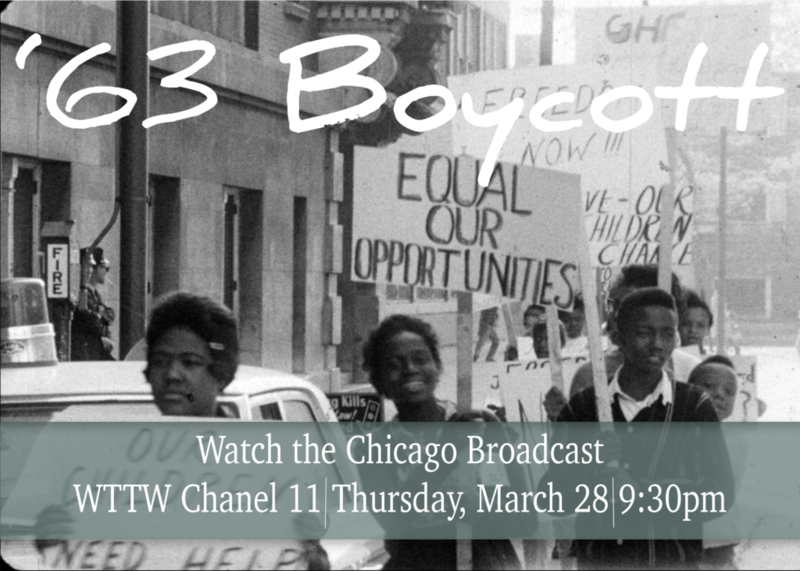 PBS WORLD Channel will broadcast ‘63 Boycott nationwide on February 25. The film is also available now for free streaming for one week only through Kartemquin Films, Public Media’s WORLD Channel and the PBS App. “I’m very happy to be working with PBS again. I believe it’s essential that a film about the struggle for equality and equity in education be accessible to all,” Quinn said. Blending unseen 16mm footage of the march shot by Quinn when he was just 21 years old with the participants’ reflections today,’63 Boycott connects the forgotten story of one of the largest northern civil rights demonstrations to contemporary issues around race, education, school closings and youth activism. 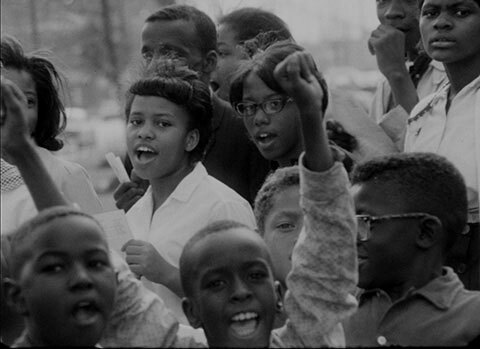 This award-winning film revisits October 22, 1963, when more than 250,000 students boycotted the Chicago Public Schools to protest racial segregation. Many marched through the city calling for the resignation of School Superintendent Benjamin Willis, who placed trailers, dubbed ‘Willis Wagons,’ on playgrounds and parking lots of overcrowded black schools rather than let them enroll in nearby white schools. ‘63 Boycott is directed by Gordon Quinn and produced by Rachel Dickson and Tracye A. Matthews. Edited by Liz Kaar. Executive produced by Betsy Steinberg, Justine Nagan and Gordon Quinn. Kartemquin Films is a collaborative community empowering filmmakers who create documentaries that foster a more engaged and just society. For 52 years, Kartemquin has embraced a vision of democracy through documentary, producing over 65 documentaries including the Academy Award-nominated Hoop Dreams, the 2018 Academy Award-nominees Abacus: Small Enough to Jail and Edith+Eddie, 2018’s best reviewed documentary Minding the Gap and 2018’s best reviewed original TV series, America to Me. The organization’s films have also garnered other major prizes, including six Emmys, two Peabody Awards and multiple Independent Spirit, IDA, PGA, DGA and festival awards, and duPont-Columbia and Robert F. Kennedy journalism awards. This entry was posted in Blog, Front Page Item on December 19, 2018 by '63 Boycott. The Academy of Motion Picture Arts and Sciences announced this week that 10 films in the Documentary Short Subject category will advance in the voting process for the 91st Academy Awards®. See the complete list here. 104 films qualified to advance in the voting process, and the 5 nominees will be announced on January 22nd. ’63 Boycott was named to the 2018 DOC NYC Shorts Short List as one of the top 12 award contenders for the documentary short category. The film has previously won the Grand Jury Prize for Best Short Documentary at the Nashville Film Festival, the Audience Award for Best Documentary Short at the 2018 Pan African Film Festival, the Best Short Documentary Award at the 33rd Berlin Black International Cinema Exhibition, the Best Short Documentary Award at the Adrian International Film Festival, the Best Short Documentary Award at the Roxbury International Film Festival, and received the Jury’s Citation at the Black Maria Film Festival.